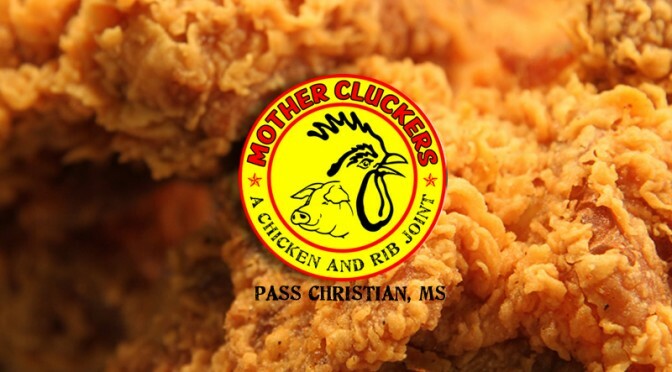 The folks over at Mother Cluckers Fried Chicken and BBQ Rib Joint in Pass Chrisitan wanted to remind everyone about their impending need for fried chicken for the parade in The Pass. Who can go to a Mardi Gras parade without at least one box of crunchy tasty fried chicken? Swing by their location to get your Fried Chicken box and sides. See you at the Mardi Gras Parade!